These are major reviews, headlines or general pap that I want you to know about. What’s all this you say? Well Southanuk today has some new features that should make your stay much more inviting and interactive. As announced by Facebook at the recent F8 conference in the USA, the new like button can be easily added to web pages and adds instant integration with the ever popular social networking site. Generate your like button here and click “Get Code” and select the XFBML version and copy the code. Then simply add the button code where you want in your site’s source code and you’re done! As you can see, very easy indeed. Finally, the latest addition to the site is the very versatile, Disqus commenting system. I felt that my old plugin I used was too bulky and was rather unessacary for just simple commenting. People don’t want to have an account for every site they visit, so allowing them to use their current Facebook, Twitter or OpenID accounts means less time registering. You don’t even need one of those accounts as posts can still be done via Guest with no account whatsoever. Try it out next time you fancy having a little comment. Been some time since I made a ~Featured~ post. 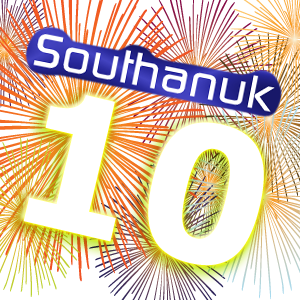 Read more to find out what’s new to Southanuk in 2010. To celebrate Southanuk’s History, I’ve compiled a short history of Southanuk. Just click “Read More” to… read more! As you can probably see, or not if you are blind, I have rejigged a couple of things and got rid of that terrible grey background on the whole site. The comment form now works perfectly and a redesigned login bar is there for your use. Other bits here and there have been messed with and should look a bit nicer. There’s going to be a few little changes around here, mostly template, so it is easier for you to navigate and just basically to make it look a bit nicer. Don’t know when though… soon enough. Hope you have had a good 2008 and hope you have an even better 2009! 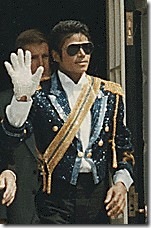 Good day too all of you! Southanuk wishes you a Meeeeeeeeeeerry Christmas! Hope you have a good day and eat lots and lots of good Christmas grub.